It’s time to embark on a new adventure. You’ve already secured your room, counted down the days until move-in and figured out your class schedule. The only thing that’s left is packing up. Many students become a bit stressed looking at that long packing list and wondering how to pack for college. If you’ve already completed your back-to-school shopping you’re likely staring at a huge pile of sheets, curtains, pencils and more. Moving isn’t easy but with the right tips it doesn’t have to be a challenge either, and it doesn’t have to take days of your time to pack for college. Before you begin packing use a comprehensive packing list from online and amend it with your chosen items. There are plenty of blogs and lists on the internet telling you how to pack for college and these are great foundations, but shouldn’t be your end-all. You also want to tailor this list to exactly what your college allows (some residence halls don’t like microwaves for example) and to what you need, so you’re not bringing a bunch of extra stuff with you. 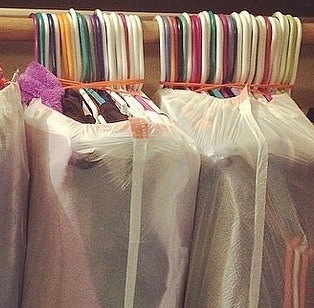 One of the easiest ways to streamline your packing process is keep your clothes on their hangers. All that taking shirts off the hooks and rolling or folding them into boxes just doesn’t cut it. You’ll need to hang them up once you arrive anyway, so why not cut out a few steps. Make a list of the clothes that you’ll need and set them aside–hangers included. To protect them, you can cover them with a large trash bag or garments bag so nothing spills on them or rips them during transports. You’ve got your clothes packed and ready. Protection and consolidation are keys when learning how to pack for college. It’s a given that you’ll have about two changes of bedding so you can swap out those sheets in between trips to the laundry room. If you’re thinking about keeping your bedding in those boxy packages from the store you probably don’t know how to pack for college. Jokes aside, here’s an awesome pro tip: use your pillowcase as a mode of transport. 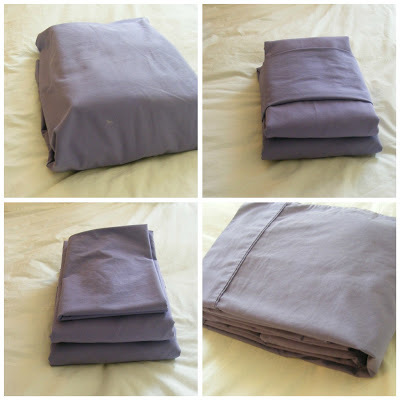 Take your fitted and flat sheet and any additional pillowcases and fold them inside of one pillowcase. This is especially easy if you’re bringing new sheets to college because they’re already super small from the factory packaging. This way, everything is right where you need it, the set is kept together and you can just grab and go. Pillows can be used as cushioning in the car or in certain boxes to protect more fragile items like a lamp. If there’s no need for extra padding in your current packing situation, then simply place them in a plastic bag and stuff them in those awkward spaces in the car. You’re most likely going to take a roll of luggage or two. Maybe a carry-on if you’ll be flying home or an entire suitcase. Use this to your advantage. Pack all of your school supplies in your backpack, that’s your notebooks, pens, mini stapler, sticky notes, etc. This way you can place your backpack on your shoulders and know that you have everything you need for school. When it comes to additional clothes or personal belongings, stuff them straight into your suitcase, that’s what it’s for after all. Using your suitcases as carriers is one of the first things you’ll be glad you learned about how to pack for college because it reduces the amount of boxes you have to find and keeps everything in once central place. Remember, it’s okay if some things are mixed up because you’ll be taking it all out once you arrive on campus. Saran wrap and sling wrap isn’t just for your kitchen. 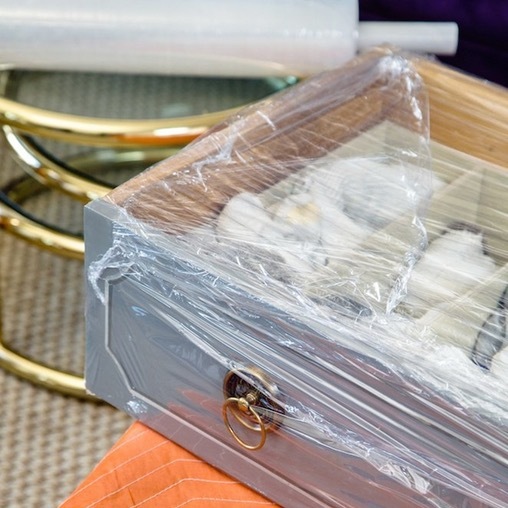 For those small items that are already neatly packed away in your home, wrap them up to keep everything in place! If you have a jewelry box or makeup case that’s already organized your precious things, wrapping them will keep it intact during the drive to your new university. DVDs already on your stand or in your favorite milkcrate? Books on a tiny shelf? No problem, simply wrap it together! Have a small cabinet for your school needs or alarm clock, etc? Head to the kitchen aisle, grab you plastic wrap and get to packing. 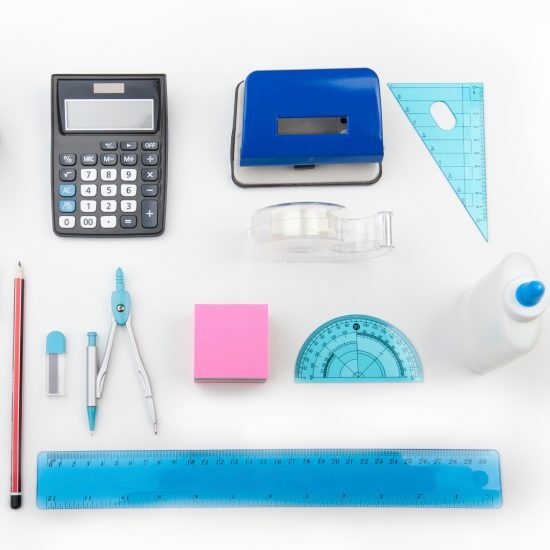 You’ll never have to remove tiny items again, and you’ll have less meticulous things to put away when you arrive, which is one of the signs a student who knows how to pack for college. Ziploc bag small items like your toothpaste, deodorant, etc so you can easily pile it into your suitcase/tote bag/storage cube/container of choice without it spilling out or creating a huge muddled mess that wastes space. This is a great replacement for those nifty storage cubes that fancy people use to pack for fancy vacations (of course if you have one of those feel free to use it). Now that we’ve given you some helpful ideas on how to pack for college you’re ready for a new school year! Adopt these tips and you’ll find yourself packed up and ready to go in no time. You can reuse these techniques anytime you’re moving back and forth between school and home, including winter and summer breaks and even after your first year in college. Now that you know how to pack for college, what are you waiting for? Get up and starting packing!